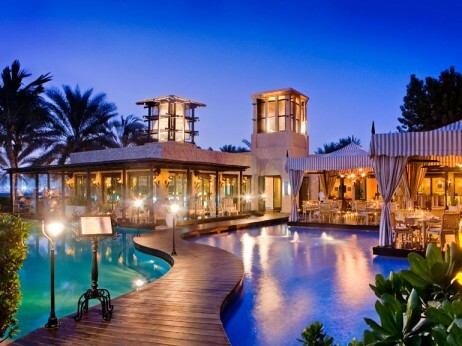 Dubai is the land of beautiful and wonderful places. 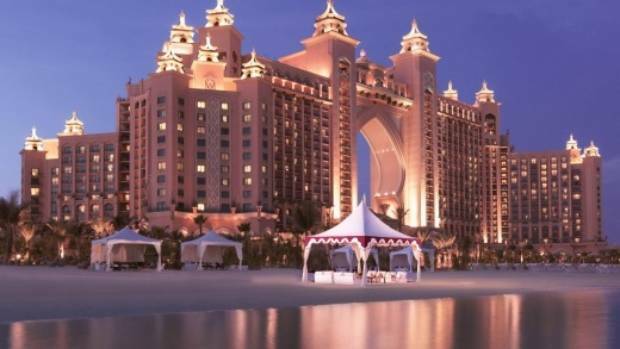 Every time when you visit Dubai you will feel amazed to see this wonderland. You are advised to visit Burj Al Arab to make your trip outstanding. This city is famous for its beautiful places, buildings, hotels, and restaurants. Here I am listing the best restaurant options including fountain views. 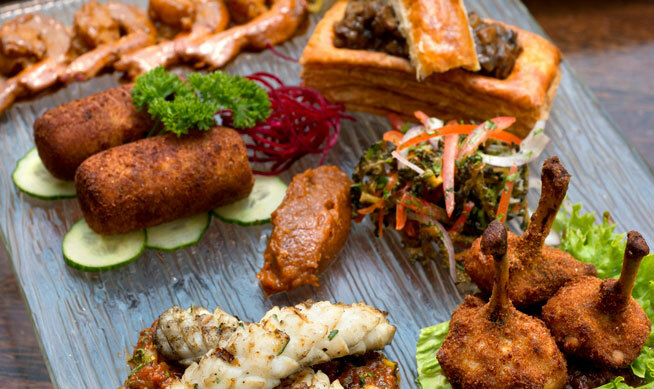 This restaurant offers a fantastic Friday brunch and you love to be there. 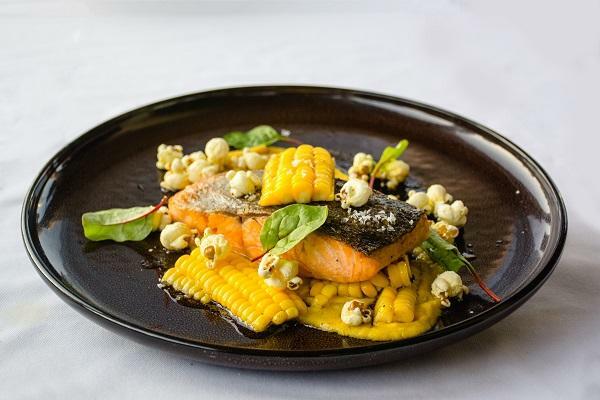 You can treat with seafood like tiger prawns, sea snails, and oysters. 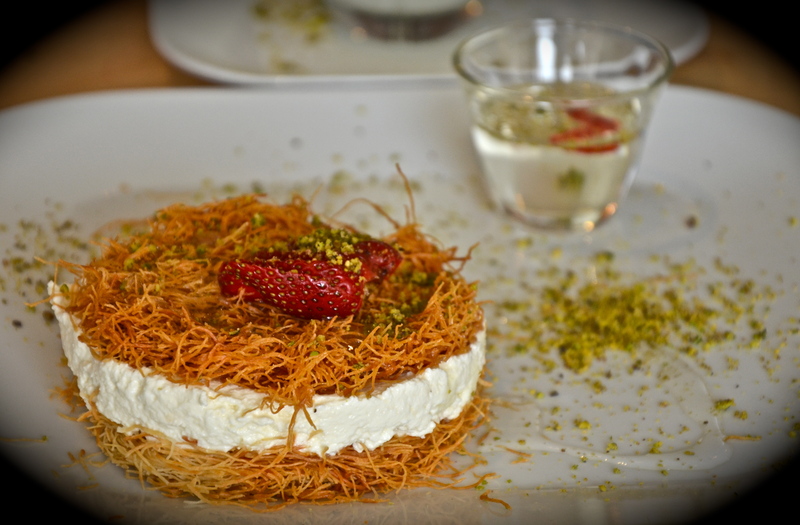 It also offers delicious and mouthwatering desserts. 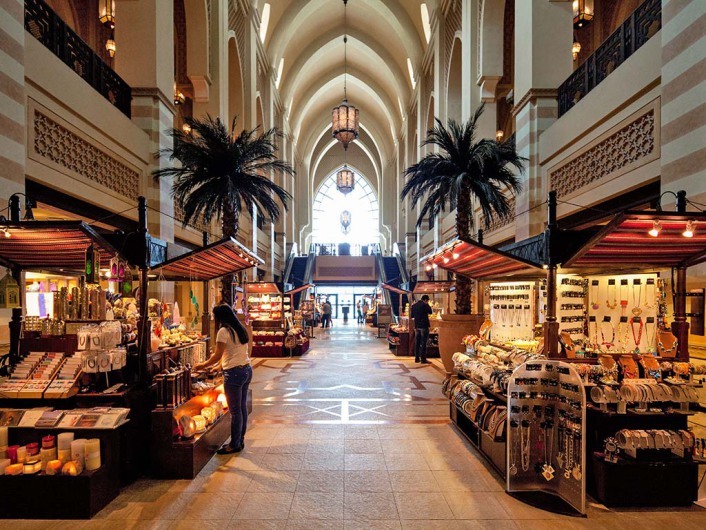 On level one in Souk Al Bahar, from its terrace, you can enjoy a fantastic view of Burj Khalifa, the Opera, and Downtown while watching the Fountains. 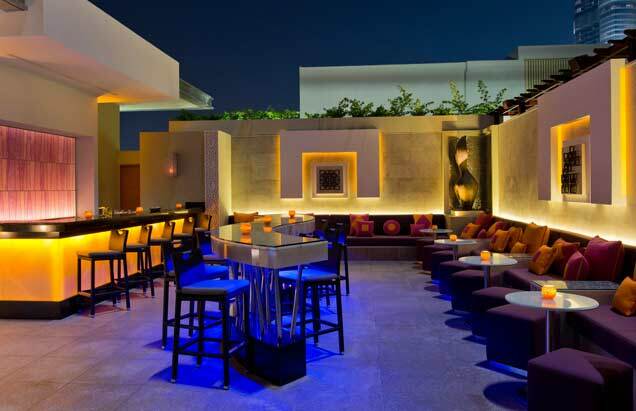 Cabana is a poolside bar with views out over the Burj Khalifa. 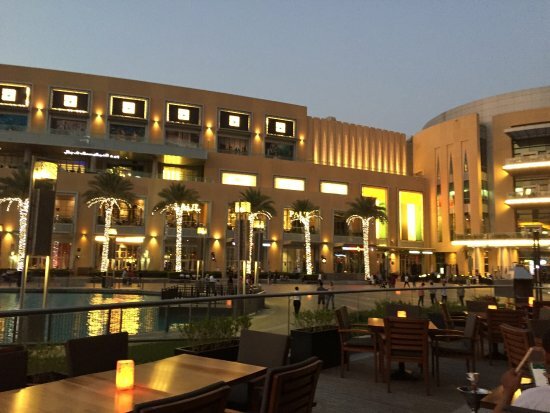 From the walking distance of Dubai Mall, it is an amazing location to relax with the cocktail, mocktail, and a selection of light bites. 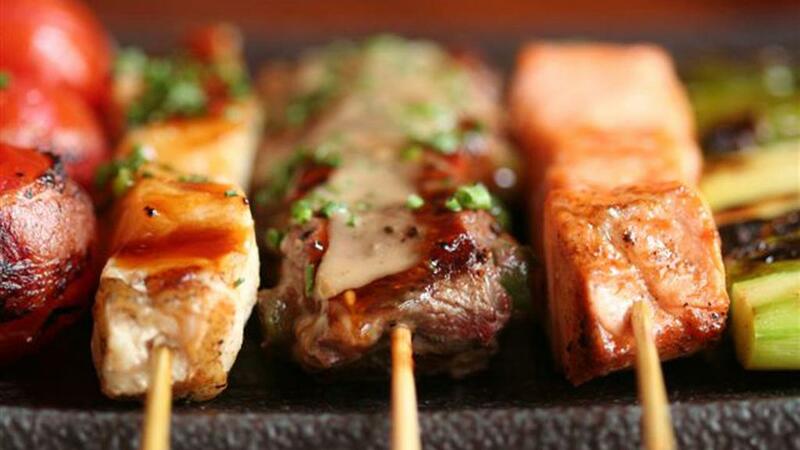 It offers fresh sushi, salads, and grilled skewers for a hot meal. 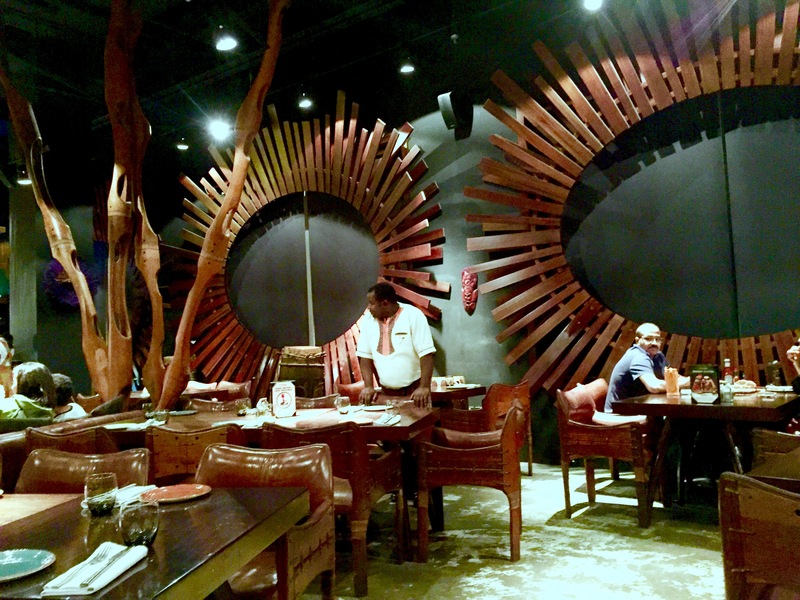 It is a relaxed place to sit with a chilled out vibe during the day. In the evening lightening and in-house DJ create a more energetic vibe. 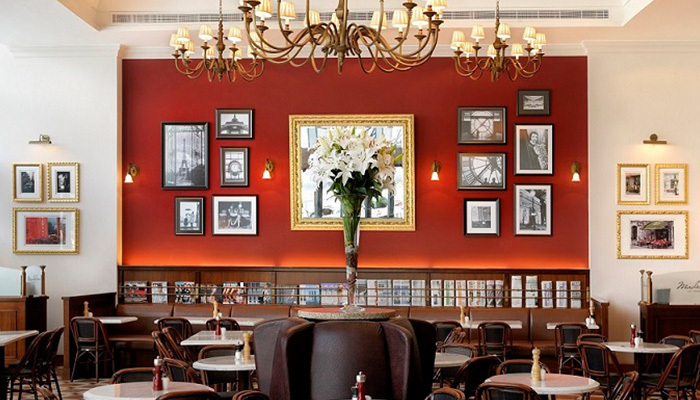 Serafina Dubai was launched in 1995 by Vittorio Assaf. Fabio Granato serving the best pizza and pasta in the world. 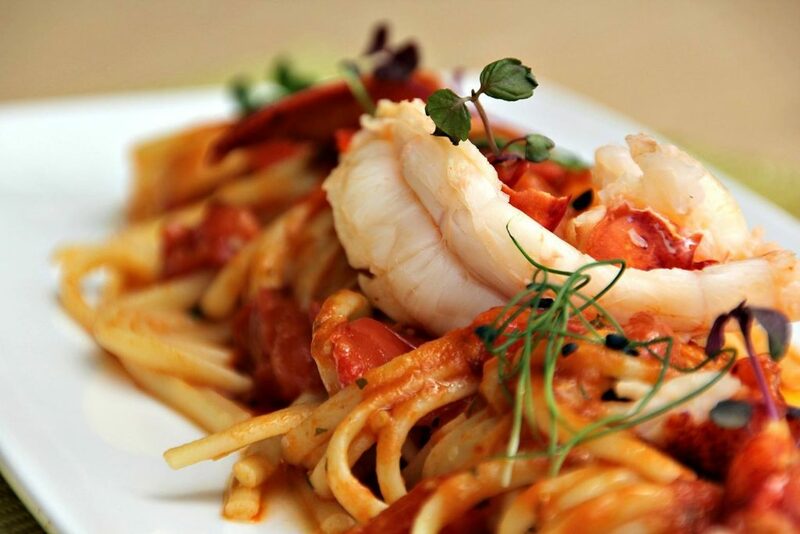 It is the perfect destination for Italian food along with the amazing, uninterrupted view of Dubai fountains and Burj Khalifa. They use only the highest quality ingredients in their food. 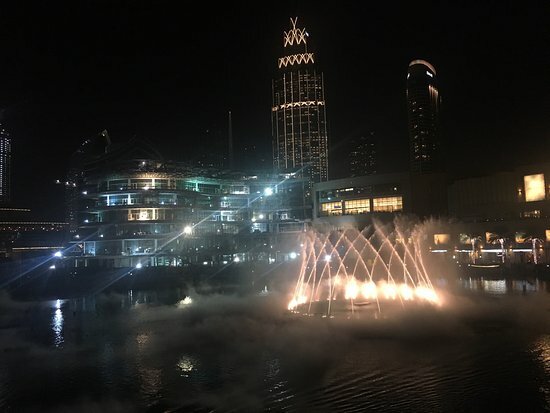 It’s an outstanding restaurant with a good atmosphere.The visitors can enjoy the amazing view of music fountain and dancing light performance from Burj Khalifa. You can enjoy this stunning view only if you are seated outdoors. The staff is very helpful and polite. You can enjoy Steakhouse, African, and Barbecue cuisines. It’s the best choice for kids, family, and business meetings. 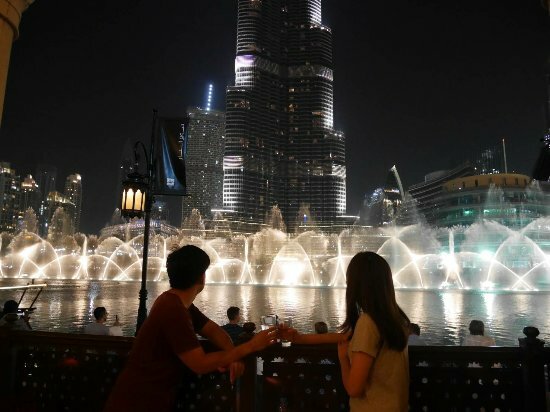 Here you can enjoy the fountain and light show from Burj Khalifa without leaving your seats. 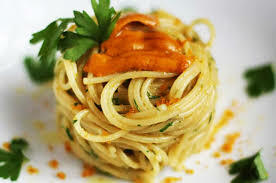 They offer delicious food and superb services. They offer Japanese, Seafood, Sushi, Asian, and Vegetarian cuisines. It’s a great choice for family, get together with friends, and business meetings. They offer dinner, brunch, and drinks. Here you can enjoy the relaxing environment with enchanting waterfalls. 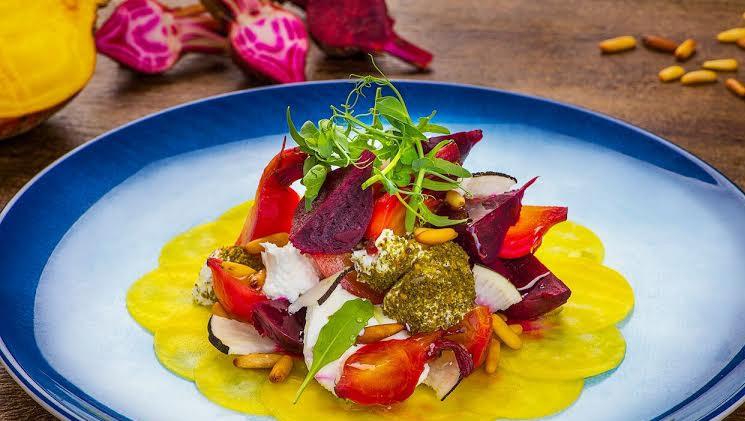 It’s a best modern Italian restaurant in Dubai. You can enjoy the fountain and light show view if you are seated on the balcony. 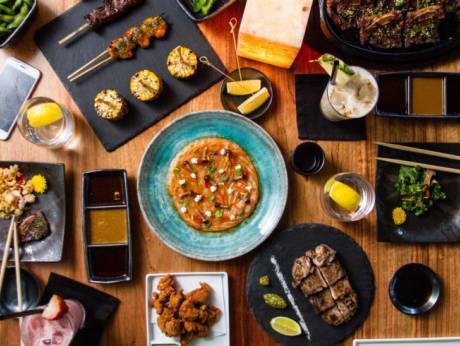 They offer brunch, lunch, dinner, and drinks. 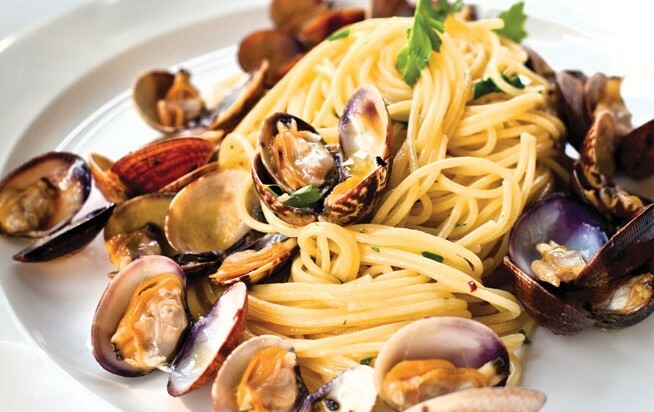 You can enjoy Italian, Seafood, Mediterranean, European, and Vegetarian cuisines in this restaurant. The restaurant features include reservation, outdoor seating, wait staff, parking, alcohol, and free Wi-Fi. 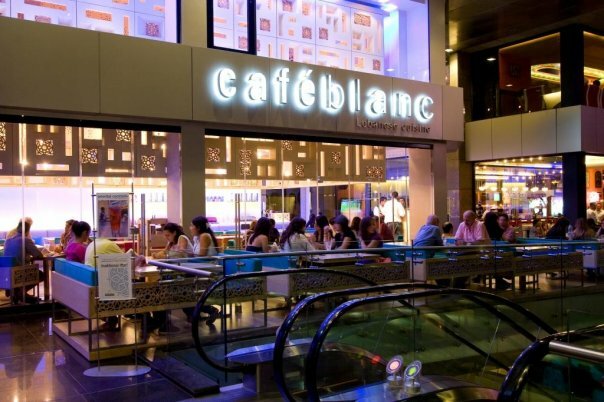 Café Blanc is famous for Lebanese, Café, Mediterranean, Middle Eastern, Arabic, and Vegetarian cuisines. It offers breakfast, lunch, dinner, and drinks. It’s the best choice for friends and family, business meetings, and large groups. 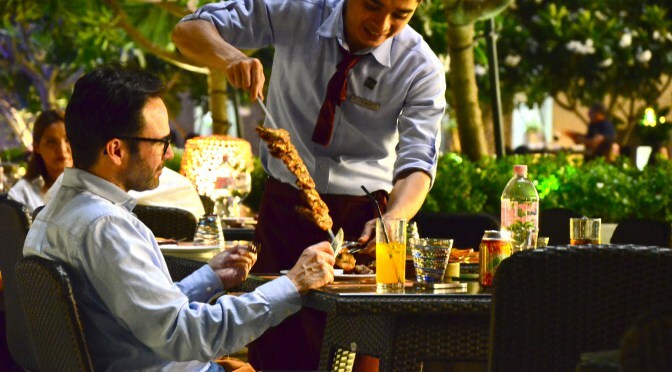 The restaurant features include takeout, reservations, outdoor seating, parking, and free Wi-Fi.